"Stein, what do you eat when no one's looking?" Nancy Leson asked. I turned the question back to her and Leson was firm in her preferences. "It's gotta be fatty, salty, preferably both," she said. Deep fried?" I asked hopefully. I was not the only person Nancy had asked and some of the answers definitely pushed the secret-snack envelope. "The strangest combo I've heard about was Trader Joe's O's with melted butter, olive oil, chili-lime seasoning, garlic powder, and brewer's yeast." 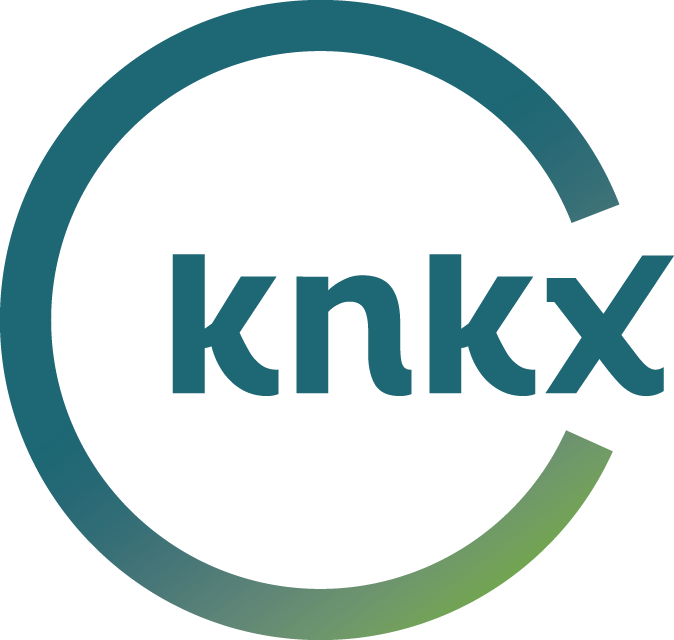 In this week's Food for Thought we reveal the secret snarfs of KNKX. Two staffers who requested anonymity cited Totino's Pizza Rolls. Another admitted to "PB&J sandwiches – without the bread," asking to remain nameless because "I don't think even my husband knows." Cheetos, the puffed snack invented by Fritos creator and business genius Charles Elmer Doolin, bagged multiple mentions from KNKX reporters. Now I know where those orange fingerprints in the newsroom are coming from. Weekend Edition host Gary Crawford likes a hot fudge sundae with a side of fries. KNKX's regularly observed trick of the light Nick Morrison copped to a deviled egg jones. "If I encounter a plate of deviled eggs and there are no witnesses, I become a ravening beast, said Morrison. "I slam my pie hole full of them, using both hands." Promo Queen Brenda Goldstein-Young is nuts for Nutella, which she eats "by the spoonful right out of the jar." Sound Effect producer Kevin Kniestedt's favorite solo pig-out is so bizarre it's hard to believe anyone would ever eat such a thing — other than Kniestedt, I mean. 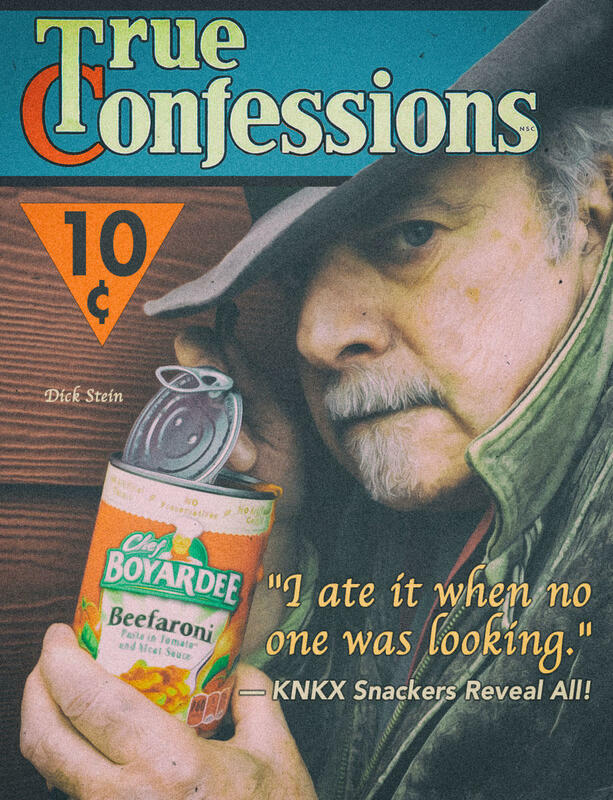 Hear his confession, and those of ATC host Ed Ronco, All Blues' John Kessler, and News Director Erin Hennessey, among others in this week's segment. Major and Planned Gifts Director Emily Fahey's snack vice is all the more surprising, she says, given that she grew up in Asia. For more on the solitary eater, Fahey recommends Deborah Madison's "What We Eat When We Eat Alone." At the end of this week's Nancy finally badgers me into blurting out my own shocking secret. Share your own favorites for single handed eating. No one here will judge you. Probably.